LeEco has earned a really controversial and shady reputation during the last few months. After a heavily failed attempt of taking over the US market by storm, trying out literally every single thing to stay afloat in some boat or market, as well as attempting to buy Vizio, the company has been pretty much forgotten to this day. However, there is one thing that LeEco did right back in the day: hardware. 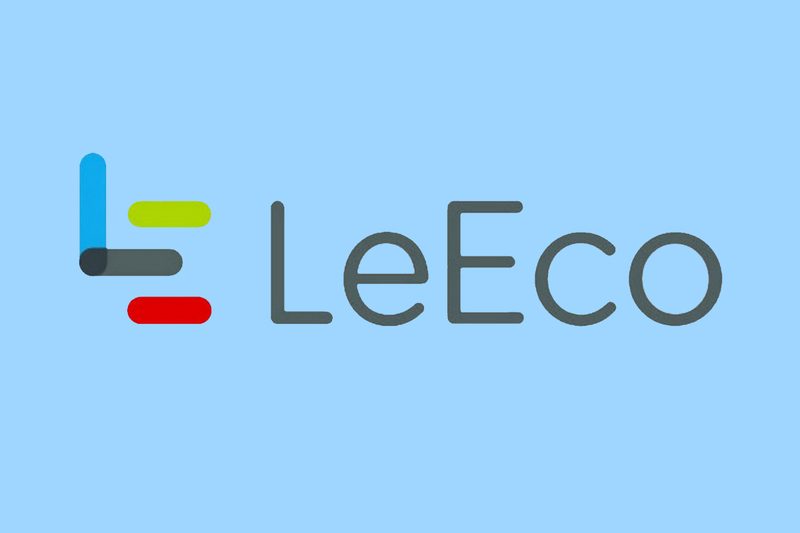 LeEco phones used to carry flagship specifications at bargain $400 or even sub-$300 price. The company, however, was preparing to show off and launch the Le Max 3, their latest big-screen flagship. Financial issues aside, the Le Max 3 seems to have been shelved altogether, but someone still managed to get his hands on a prototype phone. This time, the news comes from our own XDA forums, as the owner, XDA Junior Member anmolsraj, hopped into the Le Pro3 forums looking for a ROM for his unreleased Le Max 3, in order to replace the slow and buggy (pre-release?) software. He claims that a LeEco employee gave him the device, and was kind enough to provide more details about this unreleased device. A 5.7″ 1440p display, Android 6.0.1 and dual camera setup were all going to be present, and a Snapdragon 821 with 6 GB of RAM and 64 GB of storage powering everything behind the scenes. The phone, obviously, has no recovery or ROMs, leaving the owner with very limited options. If you would like to see for yourself how the Le Max 3 was going to turn out like, head over to the XDA thread, where the owner is answering many different questions about the device. Given the outdated specs and software, as well as the current state of LeEco as a company, it’s pretty evident that the device was aiming for a late 2016 / early 2017 release, so there’s probably no hope to see this launch in the near future – not even a revision of it. Still, it’s pretty interesting that a device like this actually made it out to the wild. Check out the LeEco Le Max 3!